The ProForm 250 SPX indoor cycle is a sturdy piece of fitness equipment with a stylish, futuristic design and has been created with long-term addicts of biking in mind. This solid machine with a quick-stop braking system puts you in control of your ride with immediate stops and starts for added safety during your training sessions and has an easy-to-read LCD display providing feedback on key workout data. There is a massive 18kg (39.6lbs) flywheel for fluid and frictionless motion, as well as a belt drive system which recreates the feel of riding a bicycle. 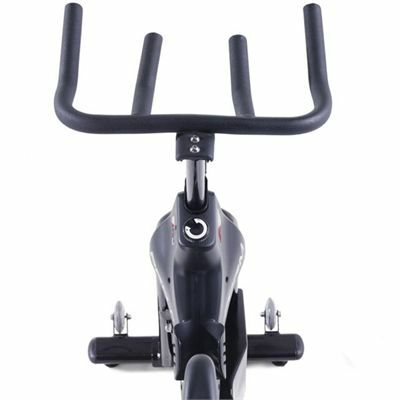 Maximum comfort and natural riding position are ensured by non-slip, multi-position handlebars, a padded, adjustable seat, as well as cage pedals with straps. 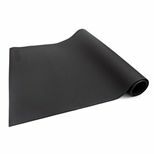 For better results, you can increase amount of resistance with a simple turn of the knob. for submitting product information about ProForm 250 SPX Indoor Cycle We aim to answer all questions within 2-3 days. 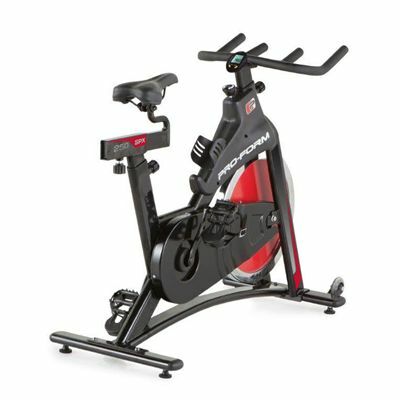 for submitting product information about ProForm 250 SPX Indoor Cycle. We aim to answer all questions within 2-3 days. If you provided your name and email address, we will email you as soon as the answer is published. 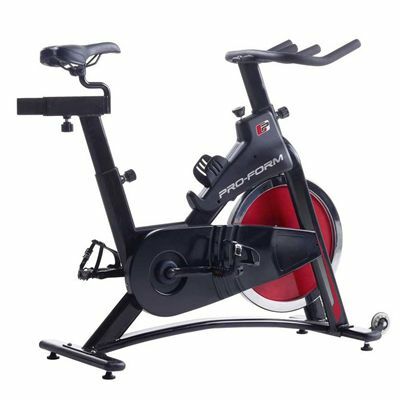 for submitting product review about ProForm 250 SPX Indoor Cycle.